An “STB” is a satellite receiver. Actually it’s any box that connects to your television, but it’s generally used to describe a satellite or cable box. Simple as that. and they had plenty of space on the top to put stuff. Today the most you could probably put on top of a TV is a pencil. The term “STB” was used by the industry for so long that it actually stopped even having a real meaning. 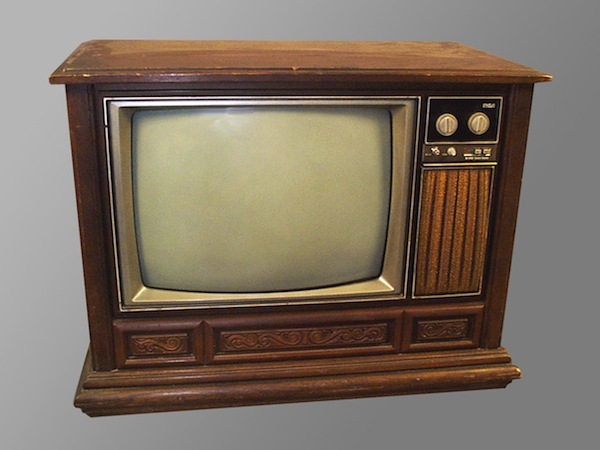 After all, people started mounting their boxes on the back of the TV (prompting some people to start calling them “set-back boxes,” which never caught on) or putting them in entertainment centers. Today, technically you could call a streaming box an STB, but I bet no one does. Really the only time I see the term still used is on diagrams where they are trying to save space. Using “STB” is a lot smaller than using “satellite receiver” and the two things mean the same. It makes me wonder what other little obsolete phrases and abbreviations I still use that no one else uses. I’m sure my much younger coworkers will tell me. What does that little blue K mean on the DIRECTV Playlist?